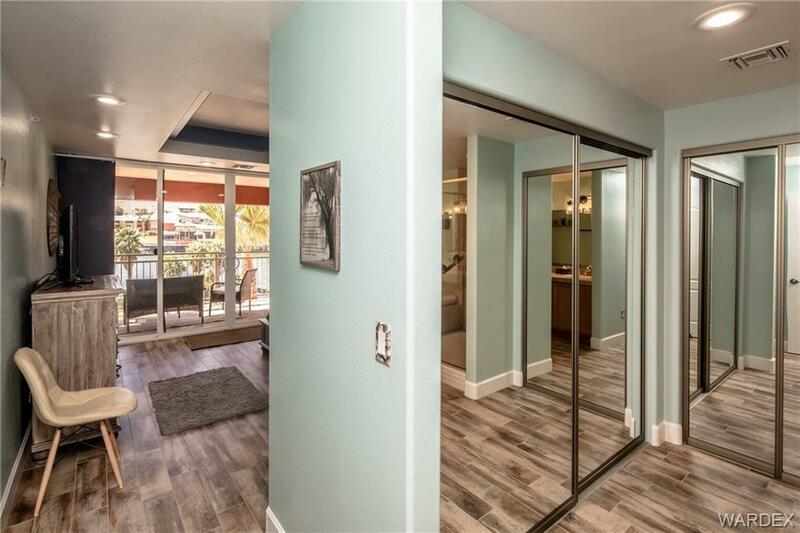 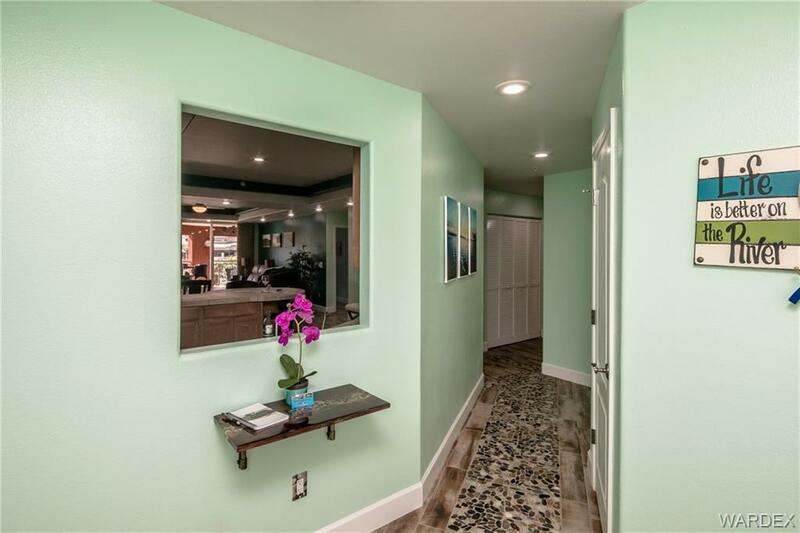 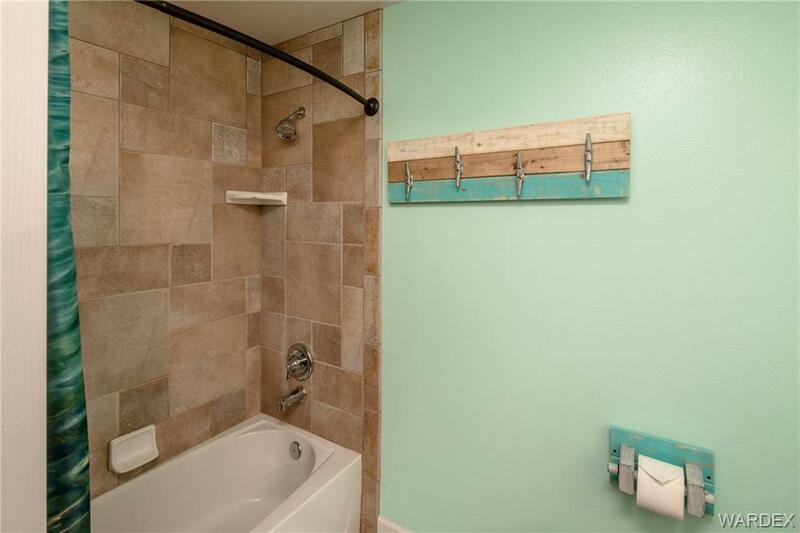 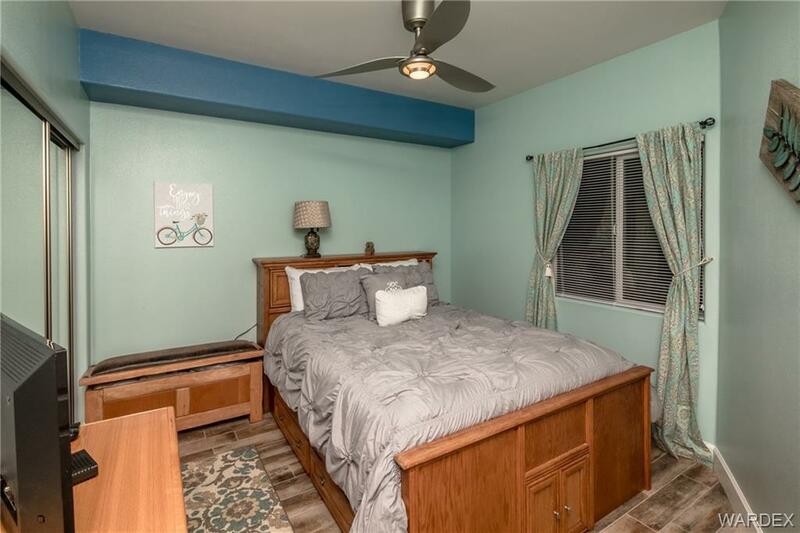 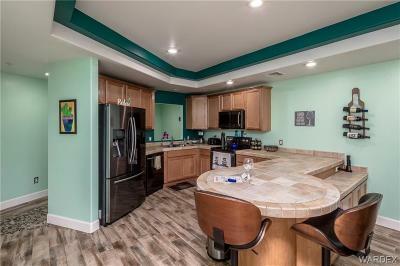 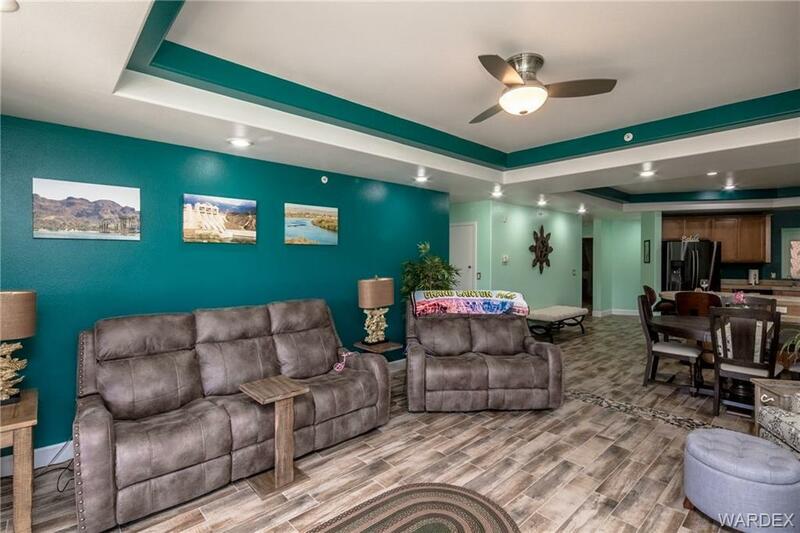 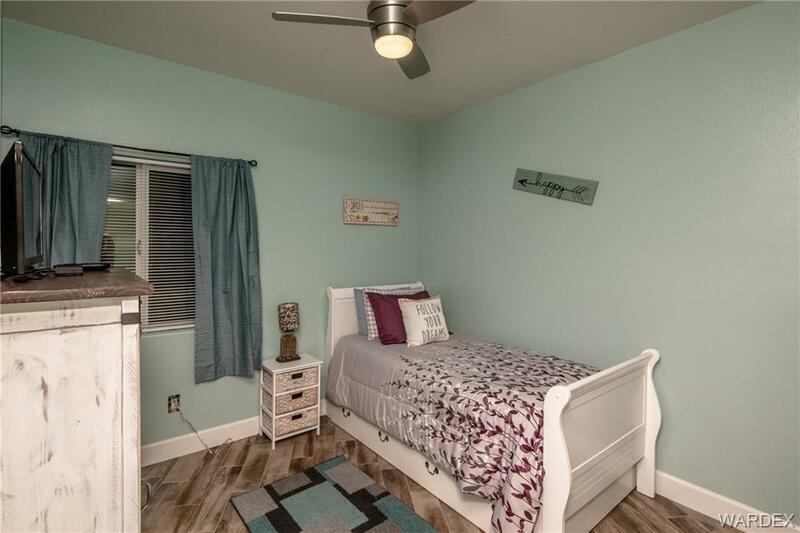 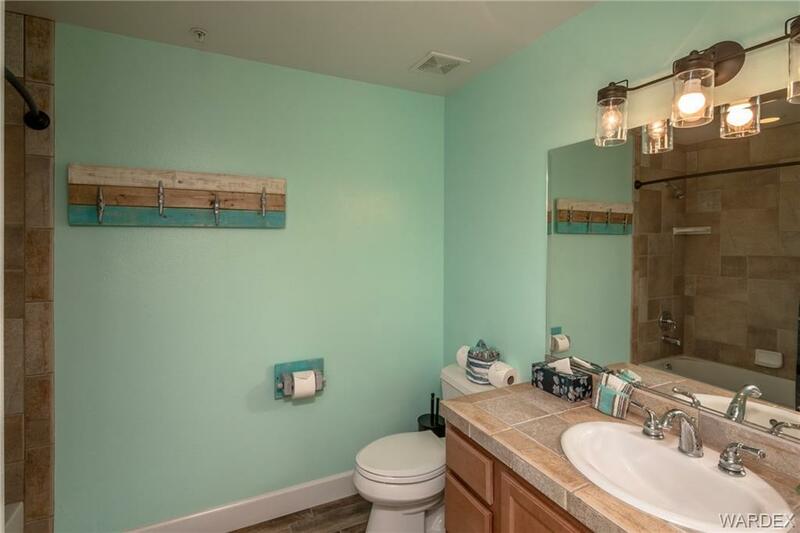 VIEWS, VIEWS, VIEWS, NEWLY REMODELED, This home is fully furnished, features complete amenities including full kitchen, cable TV, wireless internet and in-unit laundry facilities. 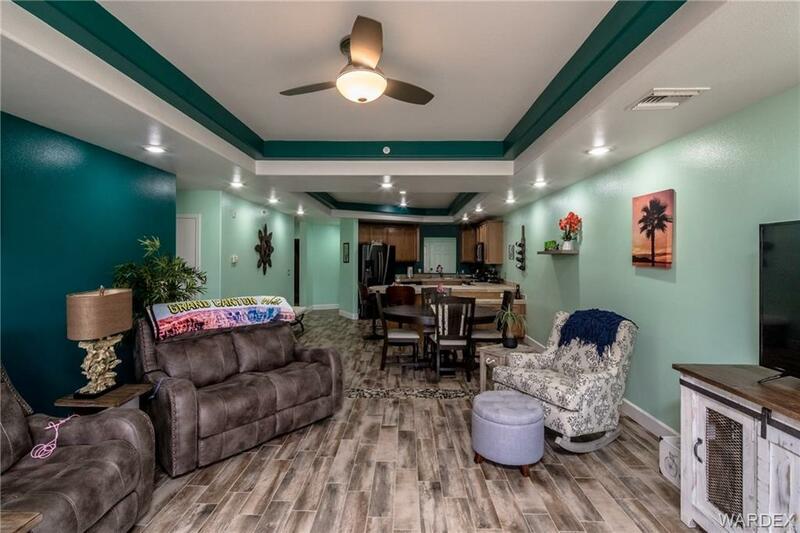 You will feel right at home in this beautiful property. 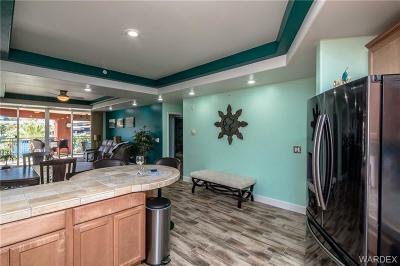 RV Garage. 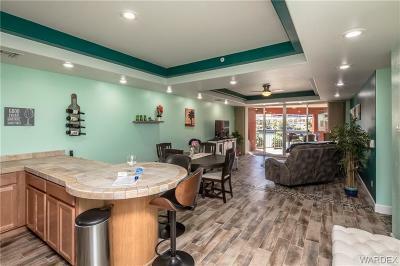 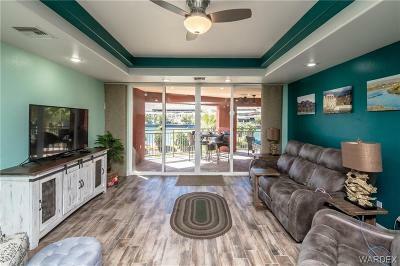 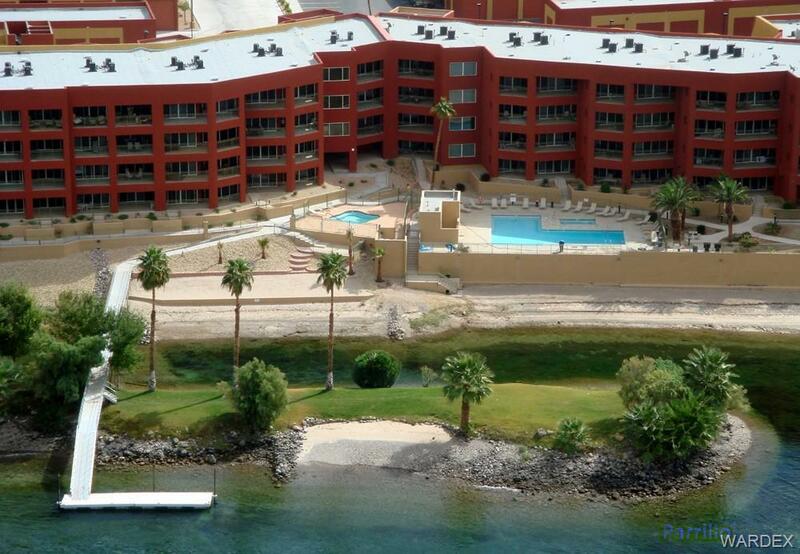 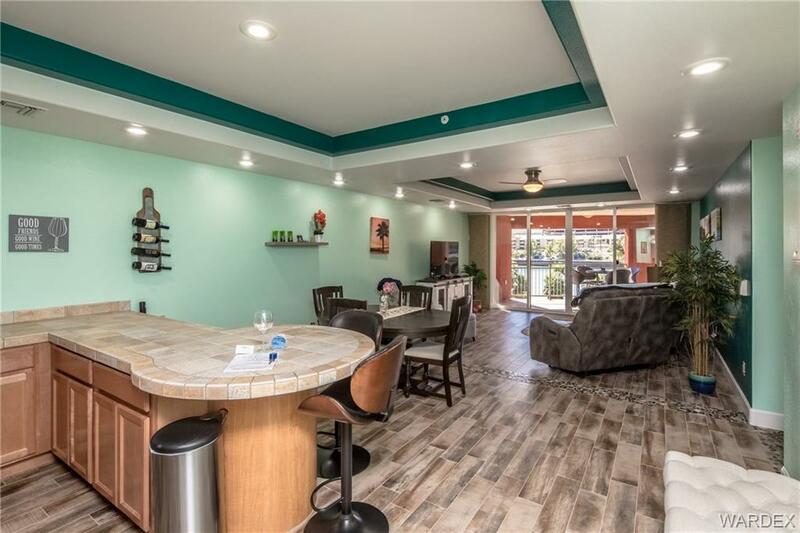 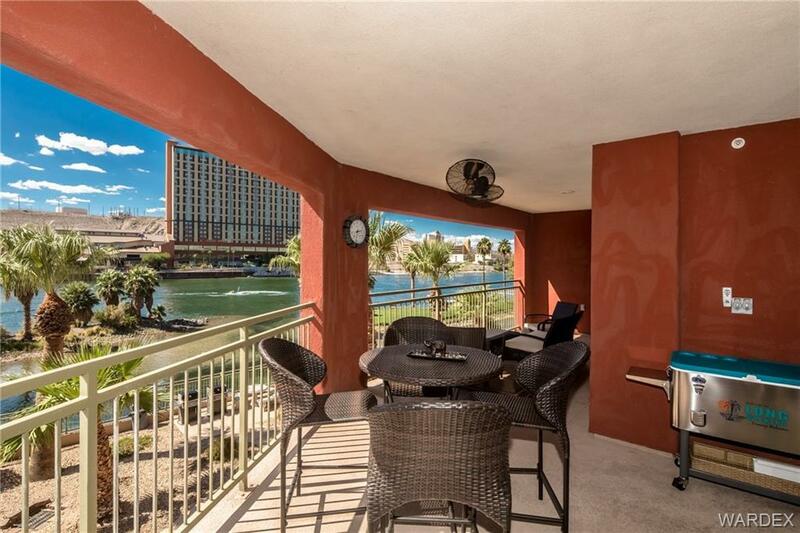 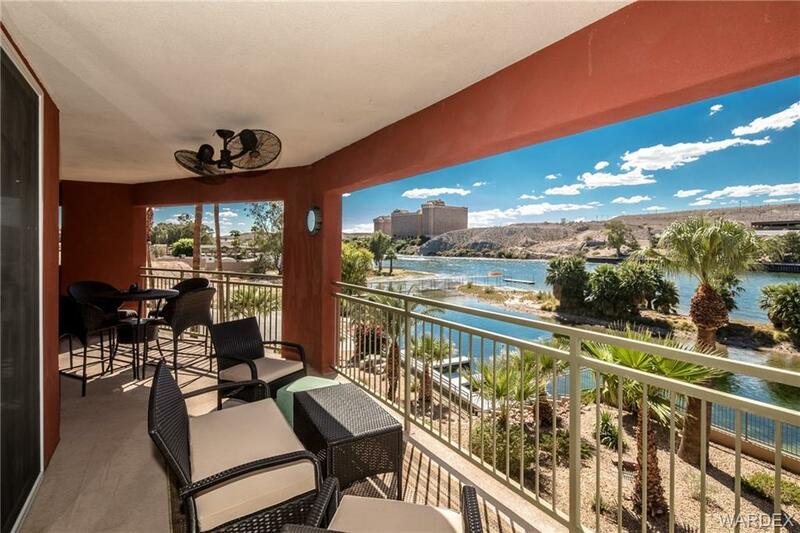 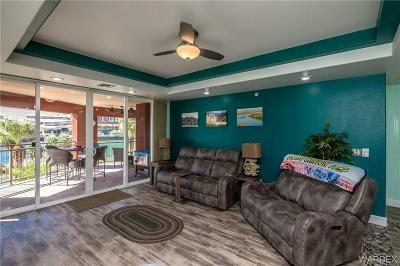 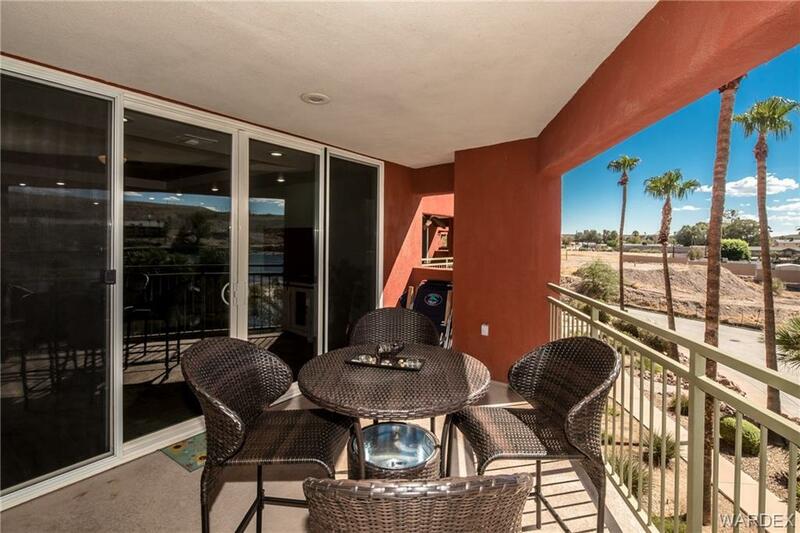 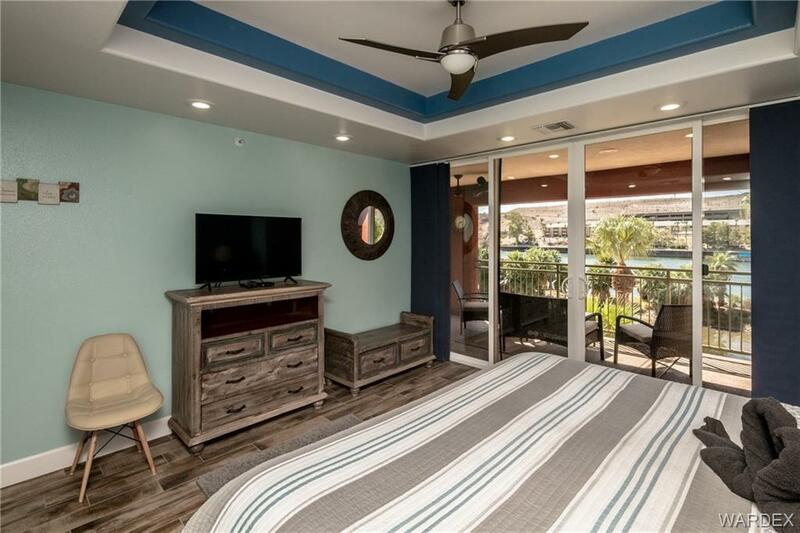 This condo is built right on the sparkling Colorado River, featuring spectacular views of the famous casinos and Colorado River from your living room, master bedroom, kitchen, balcony, and patio. 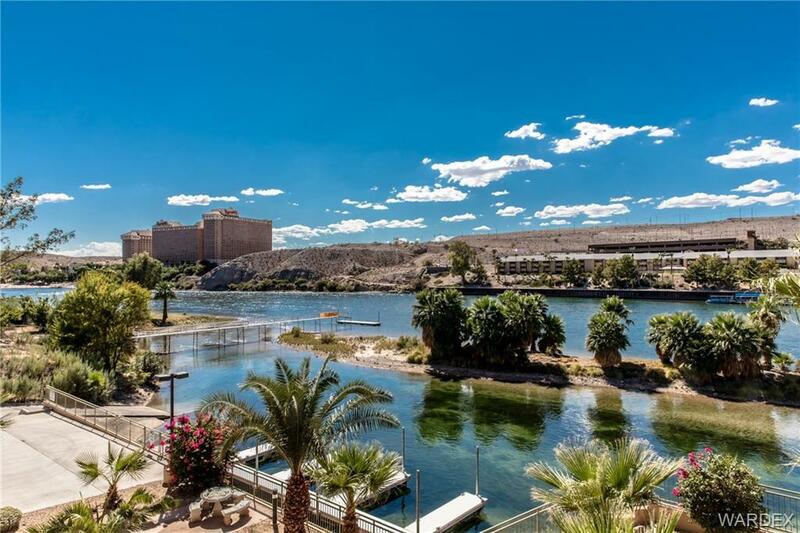 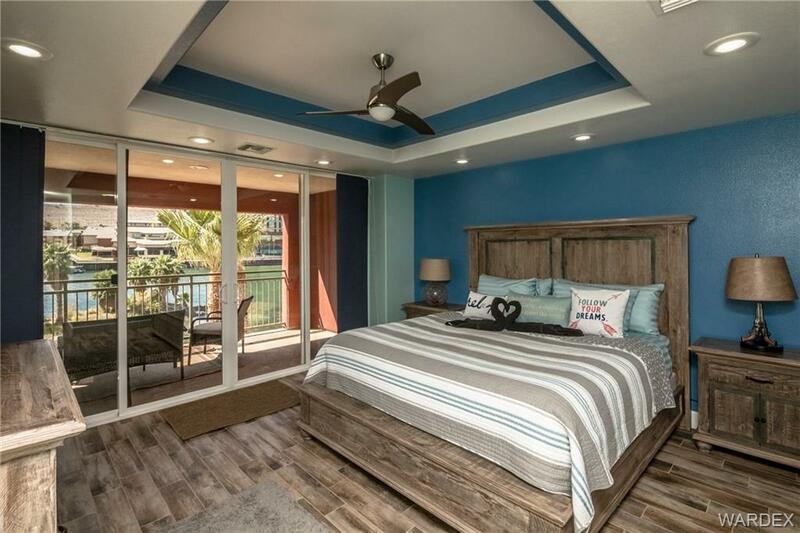 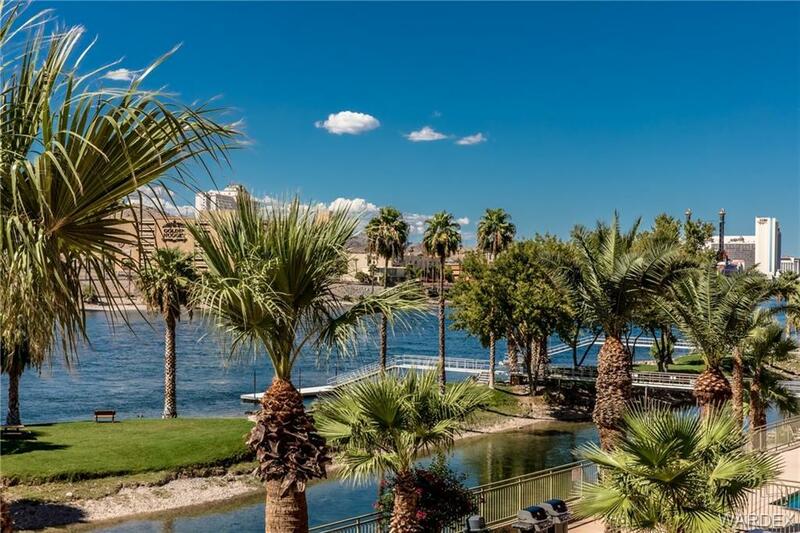 This property is located on the Colorado river directly across the Famous Laughlin Casinos, Colorado River, and Lake Mohave, 60 miles to Lake Havasu, 90 miles to Las Vegas, 200 miles to Sedona, and 200 miles to Grand Canyon. In addition to the above amenities, these units offer elevators to all floors, laundry room in each unit, Jacuzzi tub, reserve osmosis, wireless internet, Catch the water taxi across the river to the Laughlin Casinos, shopping, discount Mall, fine restaurants, gaming, including Poker, blackjack, movie theater, bowling, fine dining and lots of entertainment at affordable prices.